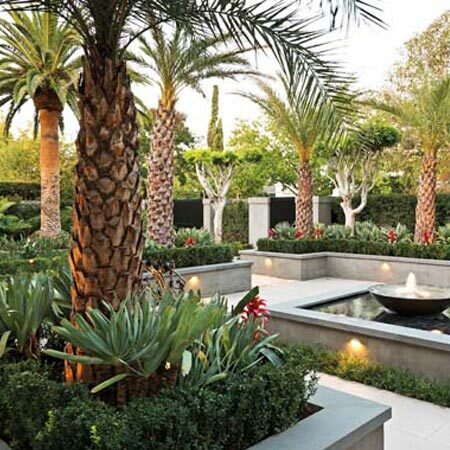 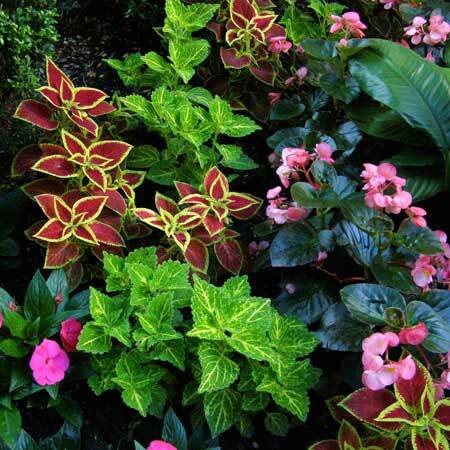 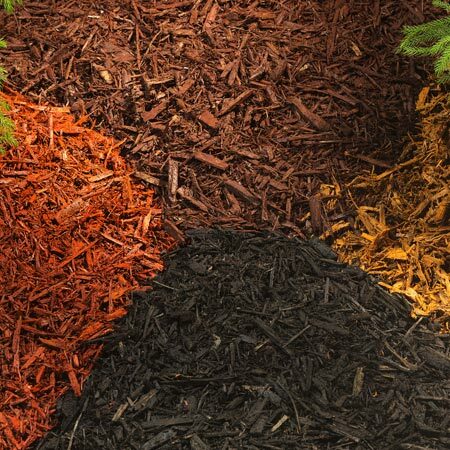 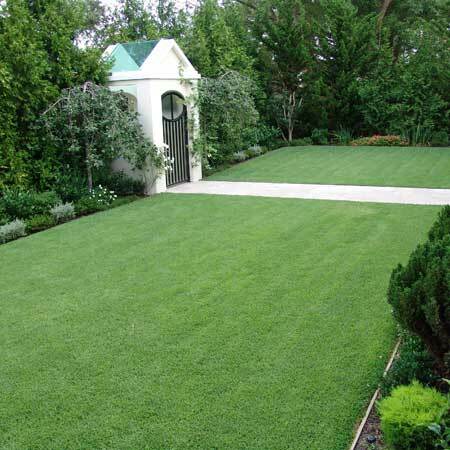 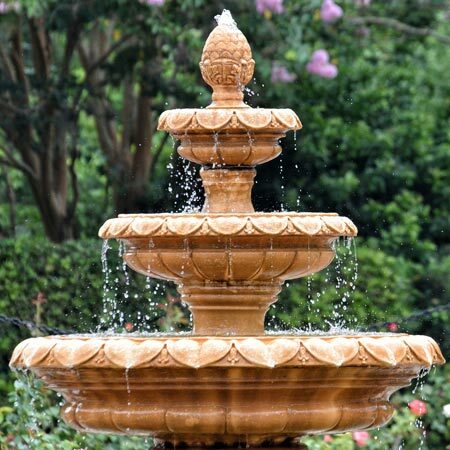 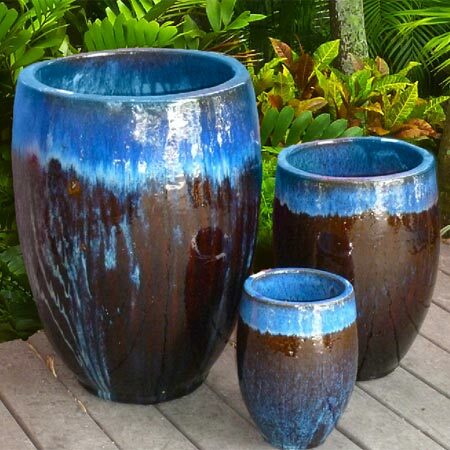 Jeny Sod has been in the Landscape & Hardsape business in South Florida for over 20+ years. 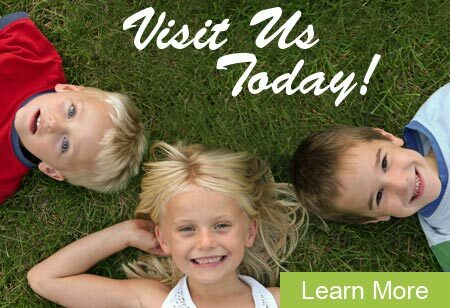 The valuable insight that we have gained over this time enables us to provide the best customer service. 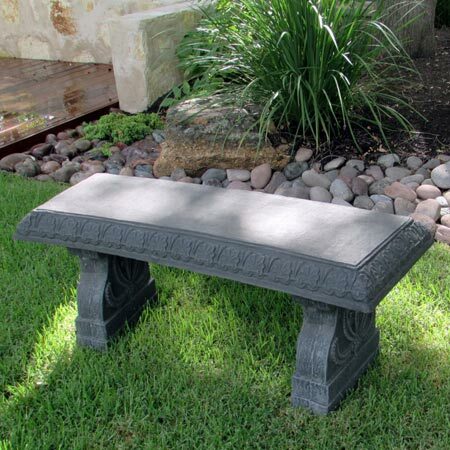 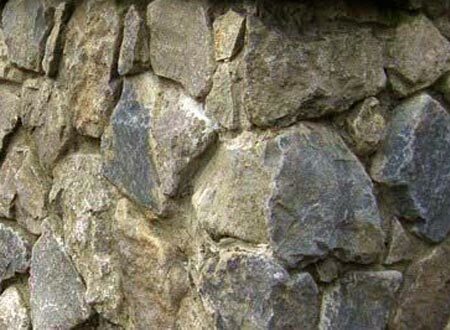 For whatever project you are tackling, we are sure to have the perfect type of decorative and functional rocks & stones for your every need. 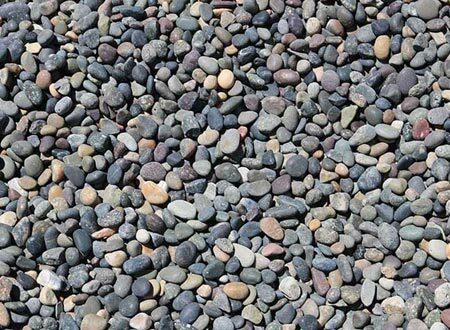 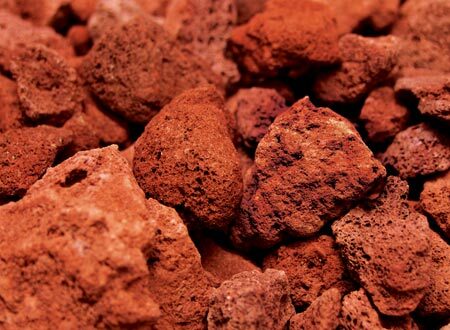 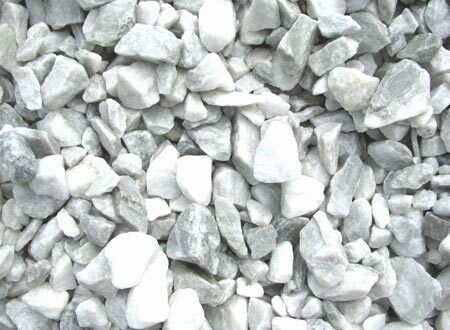 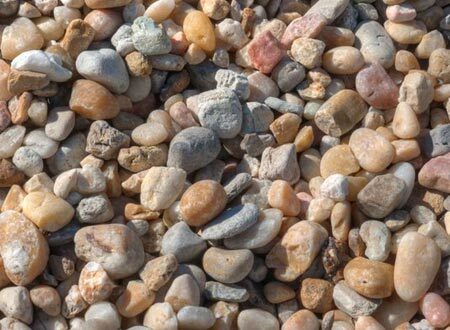 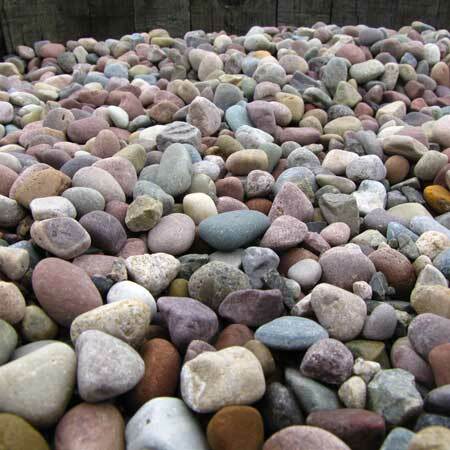 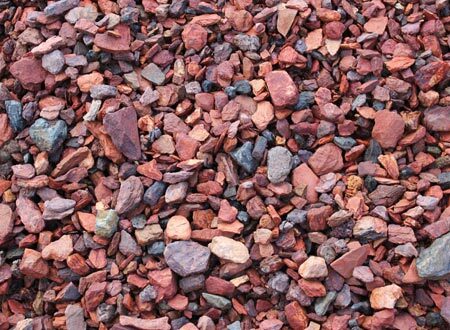 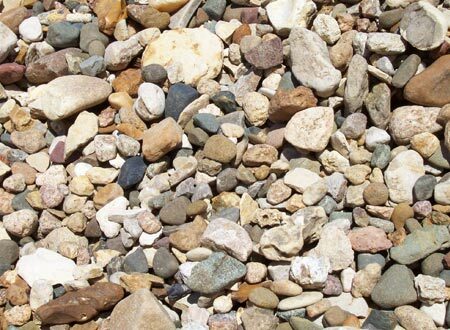 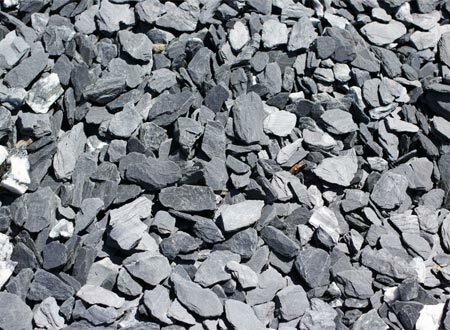 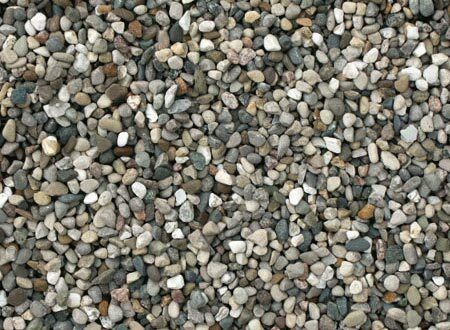 All of our rock varieties are available for pick-up or delivery and sold by the cubic yard. 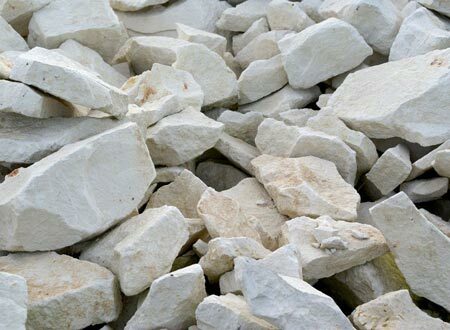 Call us today and let one of our knowledgeable and friendly staff assist you in selecting the right rock for your desired application. 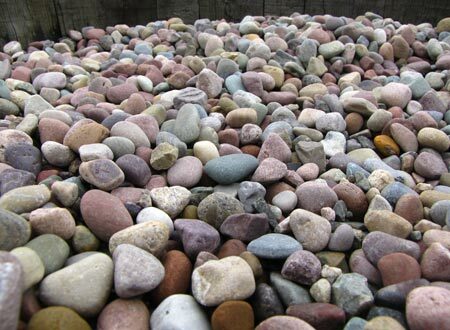 A cubic yard of rock will cover roughly a 10 ft. x 15 ft. area at 2” deep.